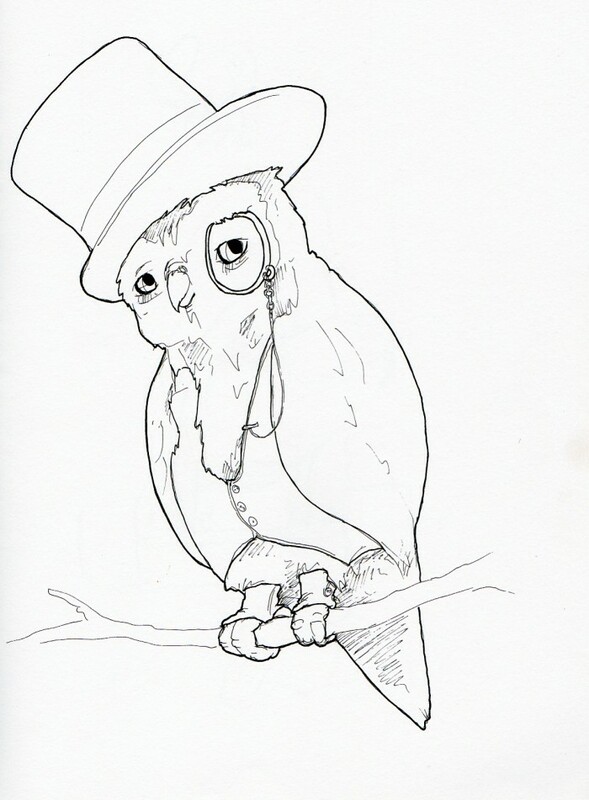 Owls are pretty great to start with, but once you put them in a top hat, there is very little that can be better. This entry was posted in Scanned Desksketch and tagged owl by Anthony. Bookmark the permalink.